Improvements to image quality and performance on Apple Watch. If you have a new Apple Watch, you can enjoy your OneDrive photos right from your wrist! My high resolution photos taken with an iSight camera displayed on a screen size near to the size of a postage stamp. That’s what I was looking for since years. Well, at the end of the day everything we like (including JLaw) is a matter of imagination. 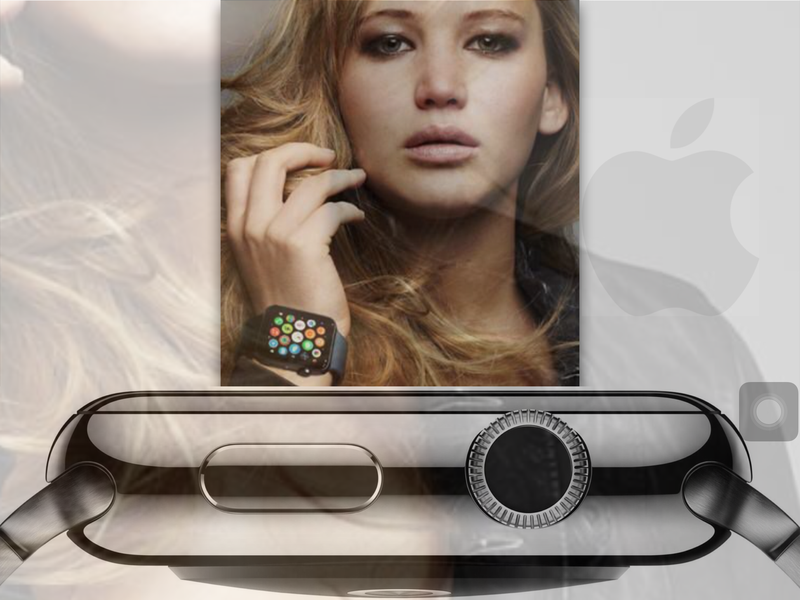 So feel free to download my collage and view JLaw right on your wrist. Dear developers, think twice about the usefulness of your application on a 1.5″ screen size. Here is a noteworthy document for you.